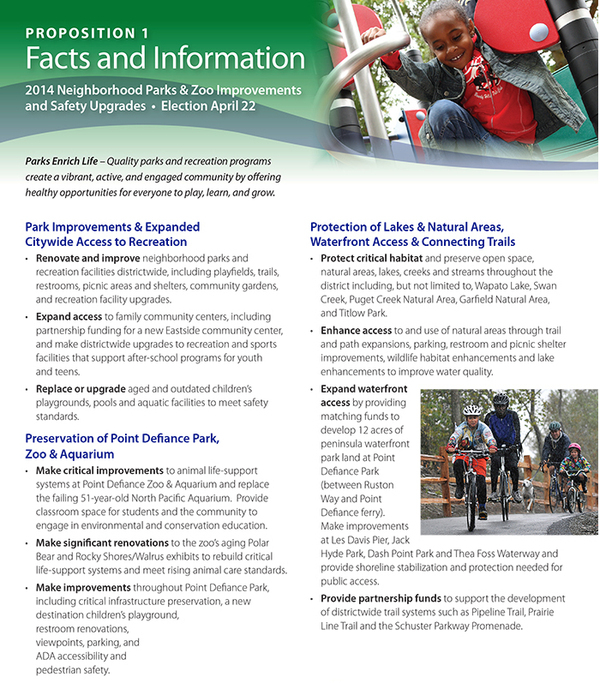 In 2014, a Neighborhood Parks & Zoo Improvements and Safety Upgrades Bond passed with 64.5% of the votes. 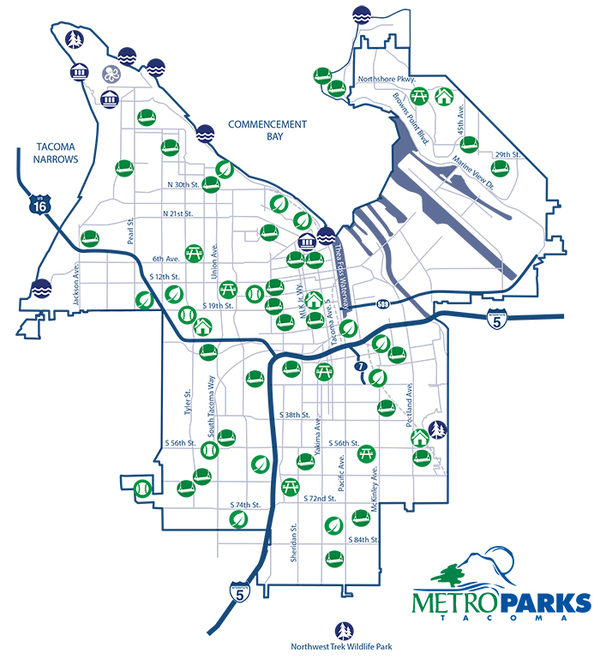 That means Tacoma citizens will see their their parks grow and improve as projects continue to develop through 2024 through the $198 million public investment. And this includes the Zoo! An aquarium for our oceans. The Zoo’s 55-year-old North Pacific Aquarium was failing, weakened by decades of salt-water corrosion. The new Pacific Seas Aquarium highlights Puget Sound marine life while also showcasing exciting new species, and inspiring conservation. Recent renovations to Rocky Shores – home to walruses, sea otters, seals, and puffins – improved health and safety features for animals and keepers. The project included a new sea lion exhibit, upgrades to animal life-support systems, and expanded views. In the near future, the polar bear exhibit will be renovated to meet rising animal care standards. A design study is in process. Find our capital projects in the news!